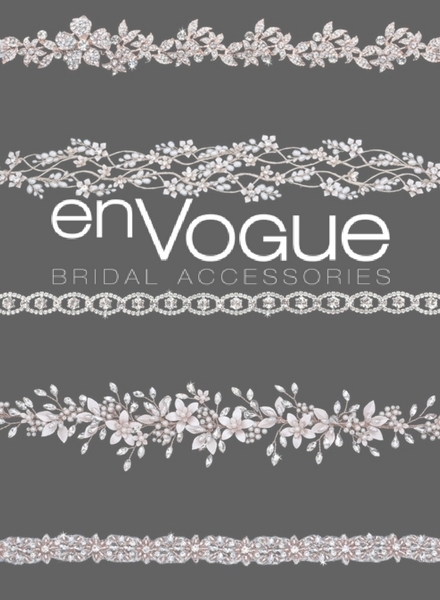 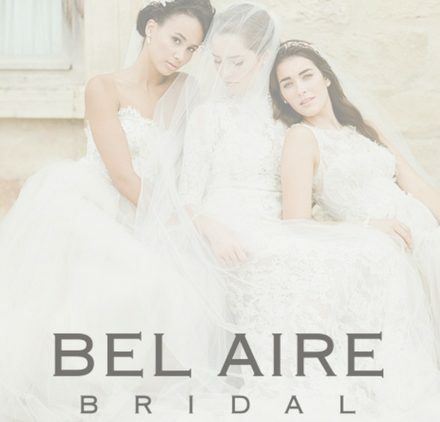 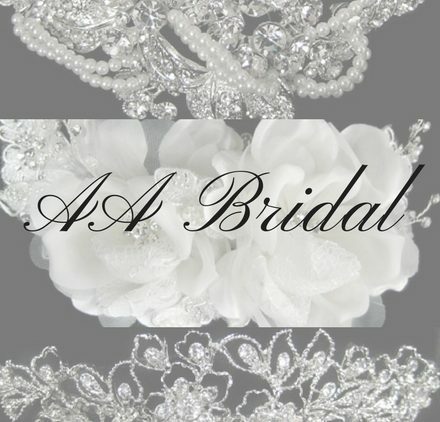 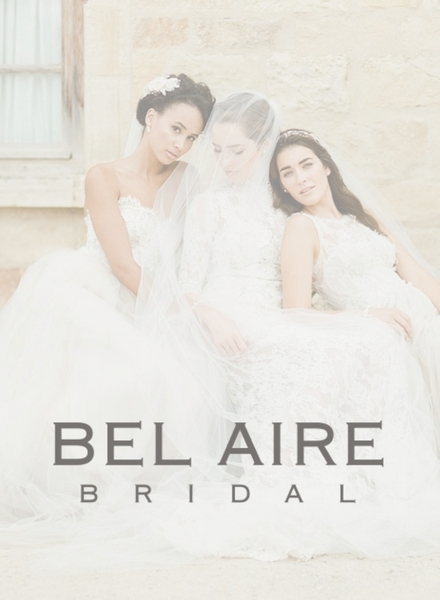 En Vogue Bridal offers a wide style range of headpieces, veils & jewelry for every type of bride. 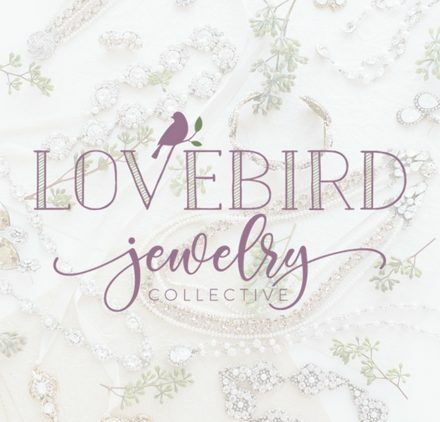 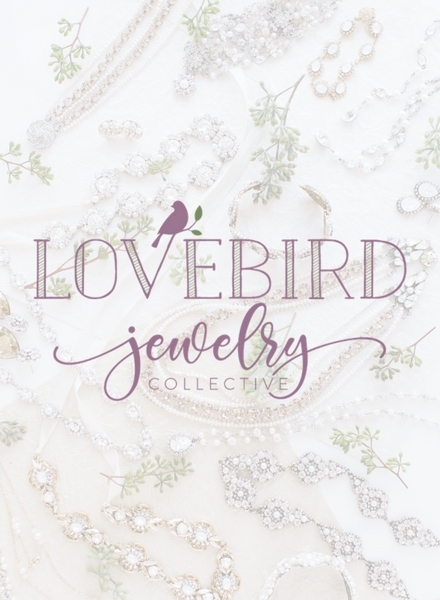 Their accessories are made from the highest quality materials, including crystal, rhinestone, and cultured pearls. 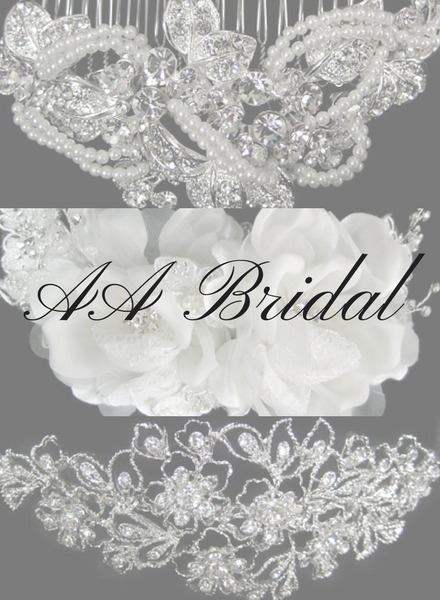 Each is handcrafted with great care for your most special occasion.